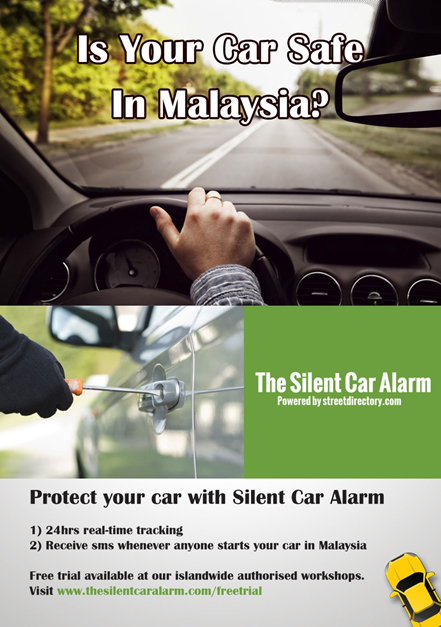 Silent Car Alarm will track & protect your car 24hrs a day in Singapore & Malaysia. 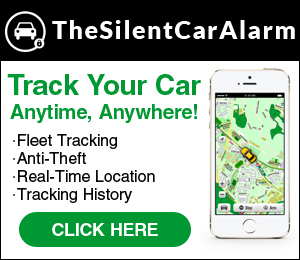 Contact our resellers for a demo. We have 23 resellers islandwide in Singapore.